Posting the Balloon and Enlightenment. An image came to mind today when thinking about writing the January blog. 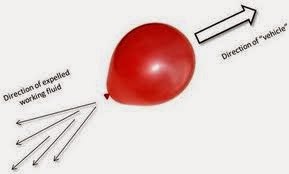 It was of trying to push a big balloon through a small letter box. 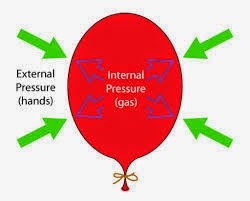 Trying to make a big, inflated, bouncy balloon into a shape small enough to fit through a letter box. It's never going to fit, I exclaim with panic, it's not possible, it's very stressful, why even begin such a thing, why did I ever think I could? Here is the thinking behind that image. It has been hard to sit down this month and start to write. I can't, I said to myself, I haven't the time. It can take all evening and night to write a blog, it can take ages, and I haven't got ages. I can't see how, ever, in this lifetime or the next, I can find the vast amounts of hours, minutes and seconds needed to sit down and write January's blog. And so, I didn't do it. I couldn't carve out of my busy life an evening and night in which to write my January blog; half the time isn't good enough. Some of the time isn't good enough. It has to be an enormous stretch of time, an unbroken undisturbed endless swirl of hours and minutes without end or interruption. It is, in fact, all or nothing. And so I chose nothing. I have no choice, I haven't the time. It's all over, The end. Can't be done. It can't be done so I won't do it. Then, today, I thought - I will do it. I will sit down tonight and make the time. And with that decision came the same kind of thinking about what I should write in the blog. I can't! I thought again, all of what I am doing is too big, too too big, it won't fit into the time. And then, I thought about the different projects I am doing and this thinking about not enough time and things being too big began all over again. Oh! Blogging apart, my projects are too big! There isn't enough time to even do the projects, let alone write about them! How can I even have projects in the first place, if they are too big to start, let alone finish? Everything, I began to see, was too big, regardless of what it was, nothing was exempt, all things at all times, were simply too big to fit into a single life time and so why start. End of story. Go to bed. And yet, I manage to have a great life on Facebook. I read my book in the bath. I cooked a load of pies and soups to finish up the ingredients in the larder, and that all took time, and none of it really needed to be done. I did a wonderful job recently of sorting out all my jumpers in my wardrobe in colour order, and that important job took about four hours because it included throwing things away and organising the coat hangers into size order. That part of my life had been completed without me even being aware of it. I even went out with friends and spent a day discussing other peoples lives and how they should improve them. The business of not writing the blog because of time, of not writing about the projects because of lack of space to even start them, of seeing everything as too big to fit into any human time scale at all, ever, amen, suddenly seems ridiculous. Thinking like that is, I thought, like trying to fit a huge thing (the blog/projects/life) into a tiny space (an evening, a letterbox) when it didn't have to be that way at all. And that is when I had the vision of me trying to post a balloon through a letter box. Our last Conversations poster to give you an idea. This venue will host another Conversations on 20 March. The "Conversations about the End of Life, Finding Time to Think in our Busy World" project. I have been joined by my friend Gill Lake, a palliative care nurse and the author of an excellent book, a practical guide for both carer and cared for at the end of life. The Conversations events are so simple. 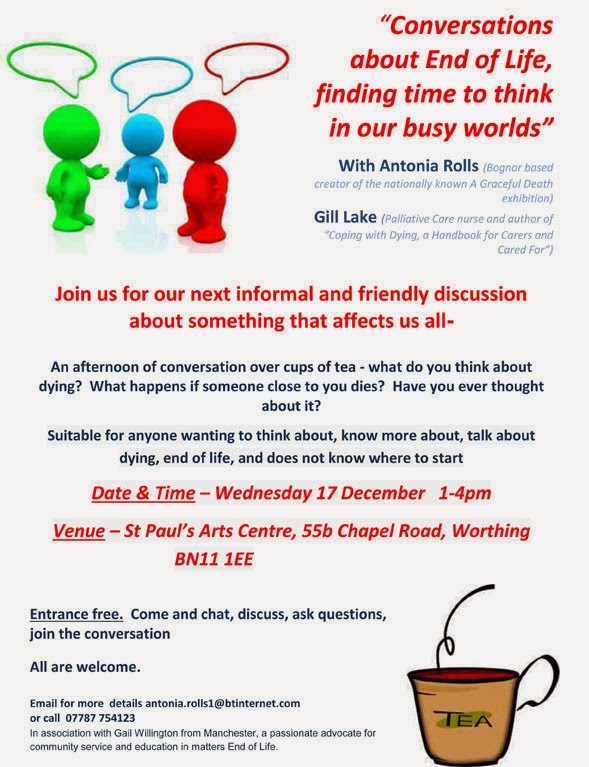 Gill and I take a public space - a cafe, a community centre, a church hall, an arts centre - and advertise that we are there for two or three hours for people to drop in, for free, to chat about anything at all to do with death, dying and end of life. We provide tea and cake, and let the conversations start. Our idea is to provide a safe place to begin to think, to articulate and to chat about this big subject, with no other agenda but to talk together. Gill and I do not teach, advise or counsel, we just keep the space and let the conversations happen. Sometimes two people come. Sometimes fifteen. The last one we did in Worthing saw us moving out of a small room into a bigger one in order to fit all the visitors in. The next Conversations is to be confirmed in Chichester in February, but we definitely have a Conversations booked for March 20 in St Paul's Arts Centre in Worthing 1.30 - 3.30. Our aim is to provide a monthly Conversation in Chichester, and Worthing, and to take them to wherever else we can. May I just plug Gill's cakes? They are awfully good and between you and me, I'd talk about dying if I could get a piece of cake from Gill. I understand that that is not the point, but something had to be said. Spirit of Living and Dying Workshops Gill and I have begun to present these workshops with this title because it is open to many interpretations. We combine the age old themes of facing our mortality in order to appreciate our living, and feel that the title can be adapted to suit different approaches, different audiences and different times. Our first session is at Angelica Alternative and Holistic Health, Yapton Road, Barnham on Sunday 12 April, from 10am to 4pm, and will cost £40 per person. Gill and I are hoping to confirm more workshops soon. The following link to the Facebook page is not quite ready yet, and hasn't gone live, but will show you a tiny bit more and enable you to book a place now if you fear there will be standing room only if you don't. 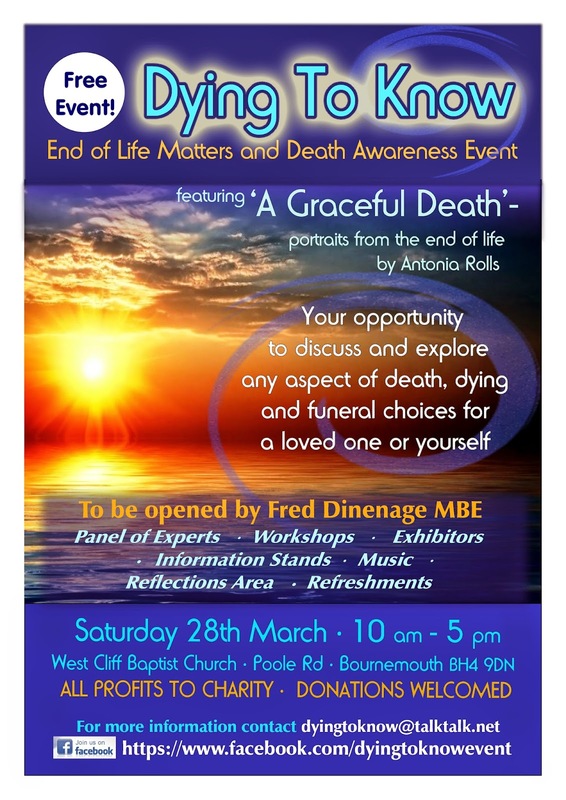 A Graceful Death exhibition - will be showing at the Dying to Know event, in Bounemouth in March. Organised by my dear friend and colleague, fellow Soul Midwife Mandy Preece, this event is inclusive, informative, fun, moving and thoughtful. Well worth coming to spend time with Mandy (and me) and the excellent Dying to Know team. Opened by Fred Dinenage too, with possible interest from ITV Meridian. The portrait of Father Dominic Rolls will be unveiled at the above event, Dying to Know. Father Dominic, my youngest brother, will be the final portrait I am painting for the A Graceful Death exhibition. Dominic is living with cancer, and has a strong and inspiring way of accepting it and carrying on. I think he will be of huge comfort and inspiration, and I can't wait to have him join the exhibition. So AGD is big enough with 54 paintings, interviews, music, poetry, essays, books and films and so my dear brother will be the final portrait. The exhibition will still travel and be shown wherever it can, promoting awareness of end of life issues, and trying to make dying a subject that is safe to consider and safe to address by showing all those who gave their image and story to the exhibition, and all of whom have something good, caring and simple to say about their process of dying. I will however, continue to work one to one as an artist with anyone who want to be painted and recorded during their journey, though the painting and interviews will belong to the individual and no longer whisked away to be shown for the A Graceful Death exhibition. A Graceful Death Exhibition during Dying Matters Awareness Week - between 18 and 24 May I will be showing AGD somewhere in West Sussex. Worthing is a possibility, more when I have it sorted. Alongside the exhibition, there will be talks, workshops, events and music. It is intended to move you, shake you and inspire you. The stories and the portraits, the poems and the essays, the film and the filmed interviews, the music and the books, are all formed, created and presented over the last five years from the courage and willingness of both the sitters - some who have died, some of whom have not - and the visitors to the exhibition moved to write a poem in response. The A Graceful Death exhibition is not just an exhibition, it is an experience. This year has begun with a wonderful feeling of quiet energy. I have taken up Chigong, thanks to a friend here in Bognor, and I wonder if I am swirling in chi. I know how, amongst other things, to push mountains, be a butterfly dancing in front of a flower, wave like water and to smile from the heart. Soon I shall glide not walk and one day I shall disappear into a cloud of cosmic chi. Two of my four lodgers are Giant Boy's friends. They, with Giant Boy, like body building, weight lifting and being tough. They've all got girlfriends now, which means that their approach to life is the right one. There are random dumbbell weights, cigarette papers, crisp packets, pizza boxes, body building magazines, bottles of after shave, protein drinks and old socks everywhere. The Anxious Pole has joined them (Giant Boy offered to make him invincible like the Terminator and I think the AP saw a way out of his anxieties) and the house rattles at all hours with the clash of iron exercise weights and is filled with grunts of pain as each proves he can lift more than the other. My fourth lodger, a German arts student with turquoise dreadlocks, doesn't do weights, but she will play chess. Her great gift is that if she waits long enough, she can buy practically anything from Morrisons for 9p. January, all eleven days of it, has been good. I have enjoyed 2015 so far and have had the luxury of having had an enlightening revelation (balloons and letter boxes) at the beginning of only the second week of the new year. And I have done the blog. It, the blog, has not needed to be made into a balloon, and thrust, badly, through the letter box of time. Thanks to the inspired vision of the balloon and the letter box, I have opened the door and carried the balloon inside. No need for a letter box. No need to worry. Goodnight! It is after 1am, and time for a busy enlightened chi filled Artist to go to sleep. The blog is done. The balloon is posted. Om.